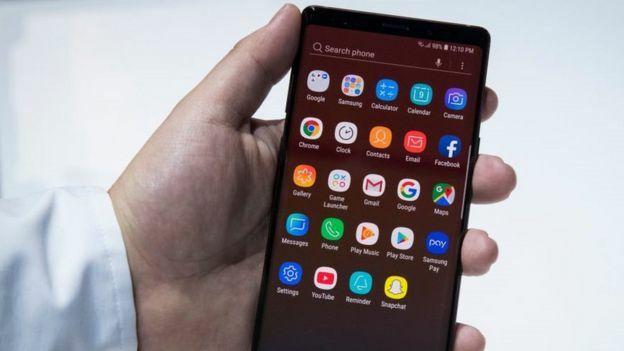 It is ending a ban on manufacturers having a line-up that includes tablets and phones powered by alternative versions of the operating system to its own as well as ones that feature Google`s own apps and Play Store. 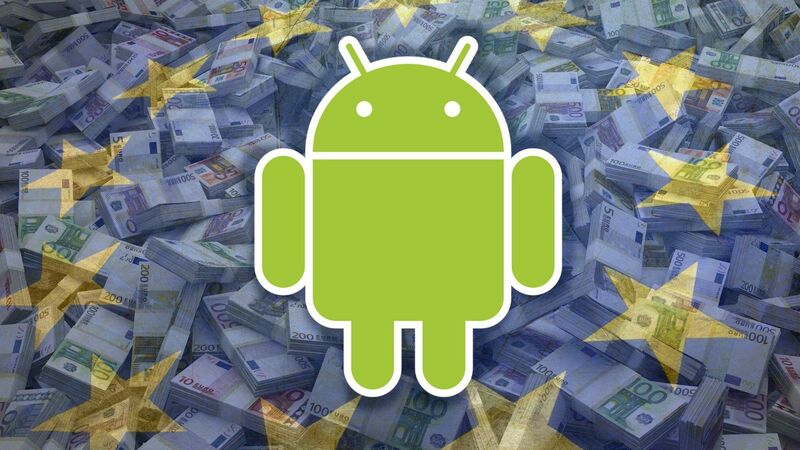 The EU`s Competition Commissioner, Margrethe Vestager, has previously suggested that Google`s restrictions prevented "forked" versions of Android, including Amazon`s Fire OS, from having more impact. Until now, many manufacturers have focused instead on adding their own "skins", which involves making user interface changes to Google`s stock version of Android but not deeper alterations to the code that might cause some services to become incompatible. 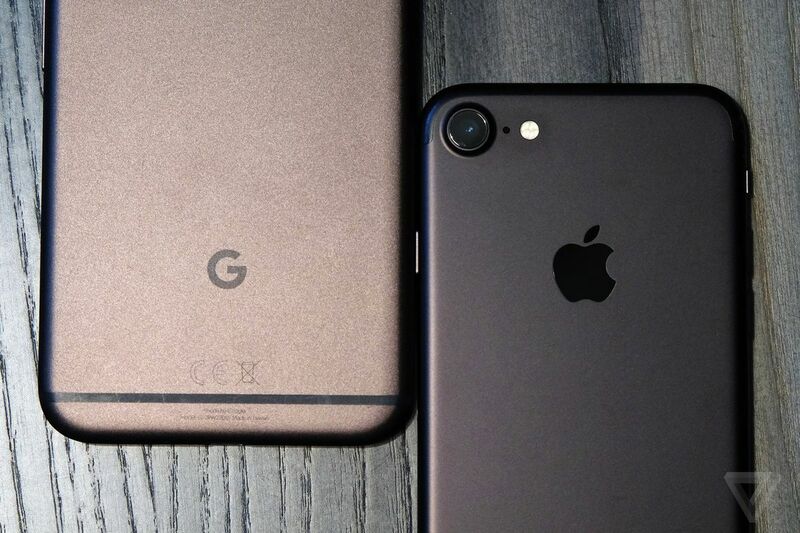 "That`s been harder to do for Android licensees as a lot of the revenue from their devices has flowed to Google via things like Search and Maps."